Welcome to Rosegardens and Thorns. What images and sentiments do roses and rosegardens evoke in your mind? Fragile, breathtaking beauty? Silky softness? Love and affection? Compassion, or Innocence, passion, and honour? Well, guess what? These are the images flittering through my mind right now as well. Did you know that this Queen of Flowers is the oldest flower under cultivation? In fact, it is said by some that the rose flower predates humans. Even more intriguing is this: Roses have essences which support and protect the heart from emotional pain and trauma, foster hardiness, resilience and endurance in the face of sudden change, characteristics that virtually all repeat-blooming hybridized roses display after being pruned. 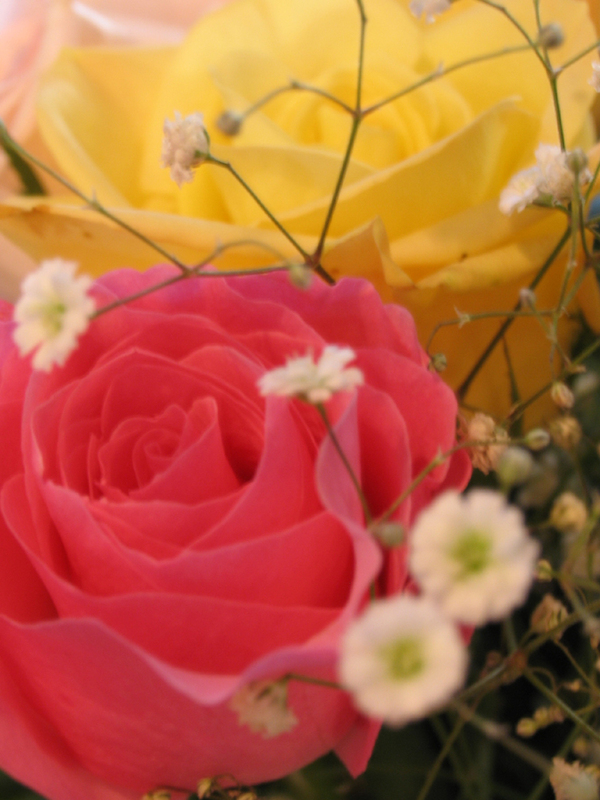 Is it nay wonder that the rose flower is described as ‘most beloved flower’ on earth. Yet, beneath their exquisite petals, roses have thorns — painful appendages that will poke and tear the tender flesh holding it if care is not taken. 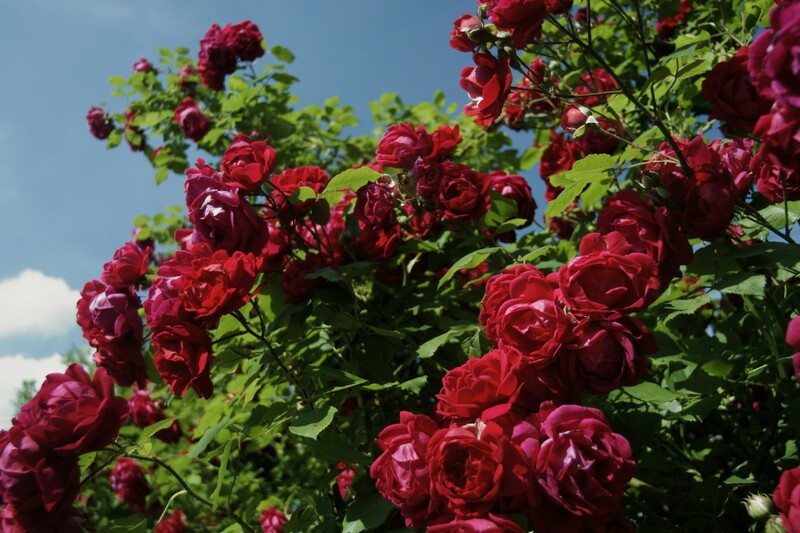 My blog, Rosegardens and Thorns is about the human journey as symbolised by a rose garden, and what roses can teach us about ourselves. Expect posts about living, believing, surviving, creating and fulfilling your dreams… themed around second chances, forgiveness, relief, support, survival, empowerment, recovery and renewal. If you are interested in an engaging showcase of personal and human interest essays, features and articles about people like you who have endured and flourished under life’s changes and prunings, therapeutic motivation with a dash of rose essence to revitalize and renew the spirit, or otherwise learn how to apply the rules of the rose gardener to live your best life now, head over to my blog. I have had a life of experiences from which I’ve gained strength, faith and much wisdom. It wasn’t easy. Raised poor, denied of a birth certificate until I was 30 years old, date raped more than once in my life, survived a string of heart breaks that threw me into chronic depression, emotionally abandoned by the father of my only child during pregnancy, singlehandedly raised my daughter on a meagre teacher’s salary, lost her because of bad choices I made, and living a lonely and chaotic marriage, much of my life’s journey has been veiled in tears, self-recriminations and self-pity. I could only feel the thorns and was blinded to the radiant colours and essences of the roses surrounding the thorns. Today, I still have hard times. In fact, it seems like trying times are a characteristic of my life. However, I have matured in the process and now filter my experiences through the lessons, the insights and the wisdom I’ve garnered and continue to garner every day. At 43, I am restless to find the joy of fulfillment and freedom. I am stronger and more courageous now than I was ten years ago, but some days are still a still struggle. I have achieved so many other milestones that I am proud and grateful of. I didn’t get here all by myself. Stories of people who have conquered their greatest fears and who God has blessed with second chances have inspired me every step of the way. Likewise, I want to use this blog to share the second chance , victory and success stories of those who have been pruned or gored by the thorns of life, but who, through their resilience and faith have found wisdom, forgiveness, compassion and the ability to keep on loving and living despite the challenges. 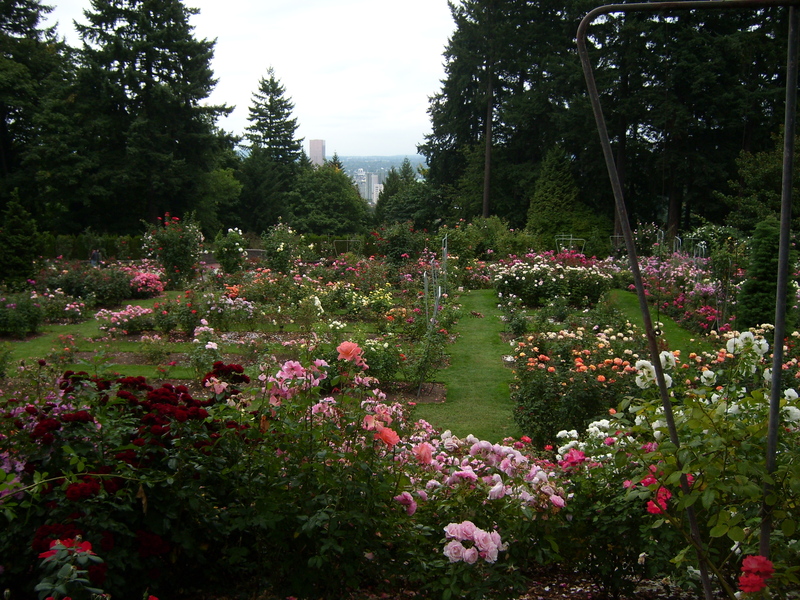 Maybe you’ll want to share your story of your own rose-garden experiences with me on this blog one of these days. I am Jamaican. Yes, you may have heard of my famous country men: Bob Marley, and closer this side of the decade top athletes, Usain Bolt and Shelly Ann-Fraser-Pryce, You’ll see a trace of my Jamaican roots peeking through some of my posts. Prepare to be entertained. When I am not writing, I teach English and Workplace Communication, work as Children Ministry leader at my church, chat with my beautiful daughter Gabrielle who you’ll see on my gravatar image and go for peaceful walks where I can get lost in other people’s rosegardens, and the sparing but lush green foliage and fauna in the hills of my hometown, Portmore, Jamaica. 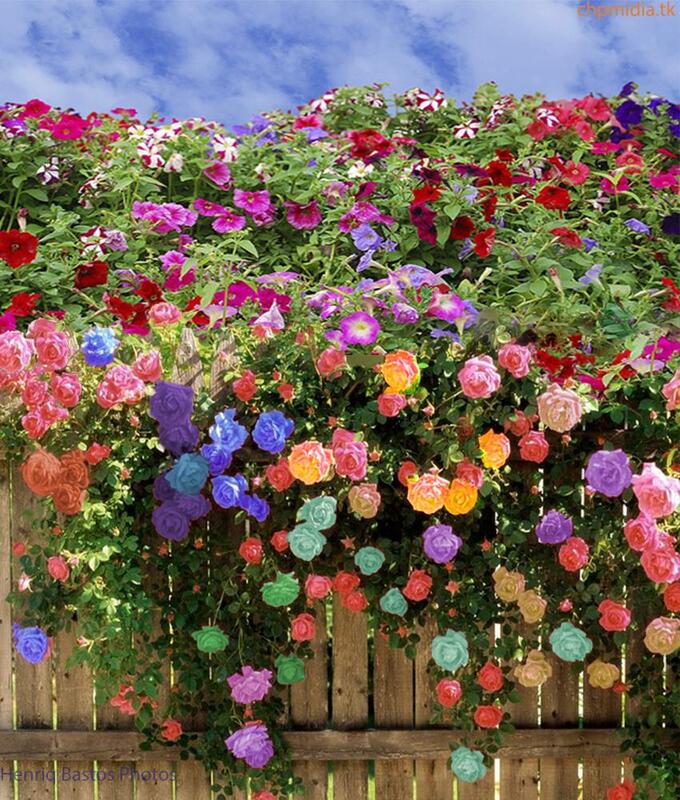 No, I don’t have a rose garden, but I dream of having one one of these days. I’m an avid reader and a bit of a recluse. I love God, my family, the sound of waves on a shore, Devon House patties and Devon House ice-cream, in that order. Faith and Folly – weekly synopses of heart-touching human interest interview features, personal experience essays, articles and blog posts curated from all over the Web, human gaffes, movie/video/music recommendations, faith events, and resources to ignite or restore your faith. Women, Marriage and the Family – relationship question and answer posts, articles on issues affecting women and family life, links to family support services, and a schedule of family life events around the parish and country. Jamaican folk wisdom – a round-up of Jamaican proverbs, Patois Word- of- the- day, folk stories, myths and legends, memory gems, Jamaican myths and legends, A Live your Best life now tip from your favourite famous Jamaican icon like Usain Bolt, Shelly Ann Fraser-Pryce or Yendi Phillips. Tell me who you want to hear from and I’ll hunt them down. Books, Blogs and Media – Hot picks and Best Reads recommendations on publications, blog posts, poetry, and articles, books you may like and Jamaican radio/tv programmes. 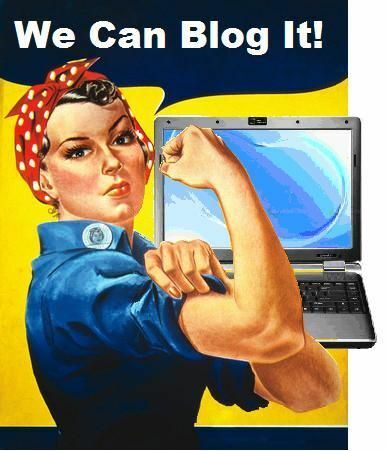 Share your Story or a blog post – Readers and guest bloggers also get a chance to share their stories and posts. Hire Me Page – My professional writing portfolio including my top rated posts and best work from across the Web, my resume and schedule of writing, English proofreading and editing services that I offer. 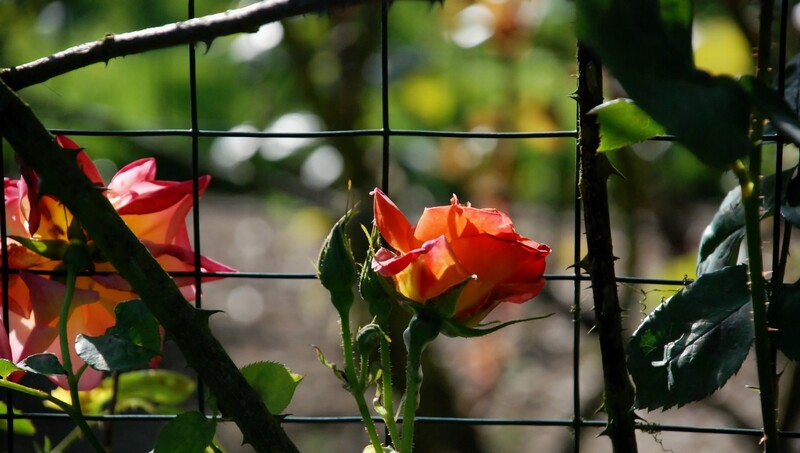 I hope you’ll check in regularly to share my reflections on life’s rose gardens and thorns. I want to use this blog to inspire you and others to fulfil the life you deserve, find your faith and voice. We are all in the struggle. Stay strong sister. What a story. You are a genuine and beautiful person! You are so inspiring, what strength you have. Thank you for the visit. I can’t wait to read more of your posts! Thanks for stopping by and leaving a kind word, Mahoney. Blessings. Yay! U just brightened my day with that news. Thank you, Phoenix! As another survivor, I admire your tenacity, strength and the courage to share yourself and your story. You are a survivor and I wish you all the best. I usually don’t read long posts but this was too interesting to put down. An inspiring story and a great blogger. You have a long road ahead madam. Awwwww. *Tears of gratitude* Thank you for that touching affirmation, debooWorks, and I’ll keep your words ringing in my ear any time I feel like giving up. God bless you.